Lock in a great price for Ocean Beach Resort & Spa – rated 8.3 by recent guests! The private beach and the absence of beach boys was especially pleasing. The rooms were top notch. The location is perfect,quite, close to the beach. More so, The General Manager (Maureen) is on top of things and excellent in her job! Top quality staff and rooms. Delectable breakfasts and dinners. Despite low number of visitors (off season and legacy of regional insecurity) standards were impeccably high. Choice of immaculately clean swimming pools including our favourite where you could swim lengths properly under a Malindi sunset. I wish the hotel would have more variety,especially sea food,on the menu. The suites were spacious and looked exactly as the pictures. The grounds and the pools were also amazing and new year's party was also wonderful. I liked the enviroment, the young girl who served us in the restaurant Dinner/breakfast was excellent. Ocean Beach Resort & Spa This rating is a reflection of how the property compares to the industry standard when it comes to price, facilities and services available. It's based on a self-evaluation by the property. Use this rating to help choose your stay! Set in extensive gardens overlooking the Indian Ocean, this beachfront hotel in Malindi offers 2 outdoor pools and a spa. All rooms and suites have a private balcony or terrace. 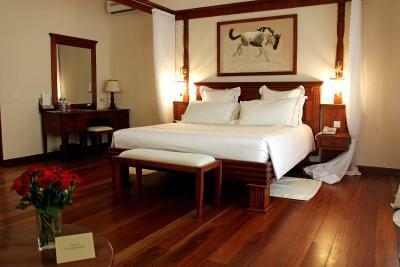 The individually styled and air-conditioned accommodations at Ocean Beach Resort & Spa are decorated in neutral tones. They include a mini-bar and a modern private bathroom. The many shaded and open-air terraces at the resort offer guest an exotic setting for a cocktail from the Beach Bar. The Victoria Restaurant serves International and local cuisine, terrace dining and candle-lit beach dinners. 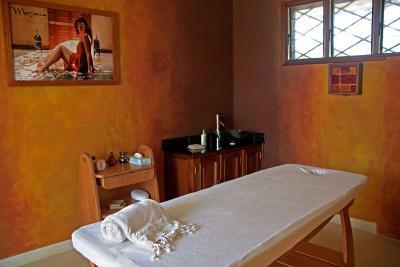 After a relaxing massage or beauty treatment at Morjana Spa, guests can cool off by the pool or relax in the spa bath. Free parking and a 24-hour reception service are available. 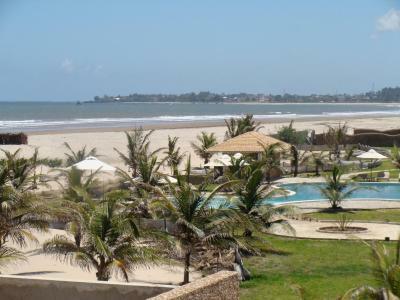 For a surcharge, the hotel provides airport shuttles to Malindi Airport, a 7-minute drive away. When would you like to stay at Ocean Beach Resort & Spa? Bright room with a large terrace overlooking the garden. Other facilities include a safe, well-stocked bar, and satellite TV. 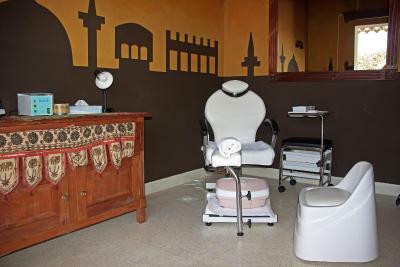 It offers a modern bathroom with free toiletries. Extra spacious suite with a hot tub, a walk-in closet, a safe, a well-stocked mini-bar, Wi-Fi and a modern bathroom with free toiletries. Spacious stand alone suite opening up onto a private veranda looking onto the garden. 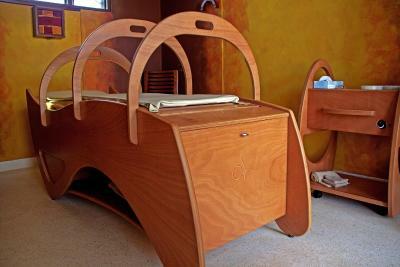 It offers a custom made king-size bed with hypoallergenic, mattress and spacious bathroom with free toiletries. More spacious room with a pillow menu, hand-made furniture and details, a well-stocked mini-bar, a large terrace with a garden view and a modern bathroom with free toiletries. 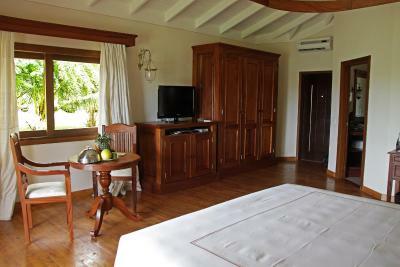 This spacious suite overlooks the garden and the Indian Ocean. 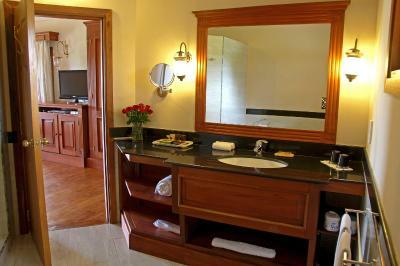 The room is decorated in a classic colonial style and the private bathroom includes free toiletries for guests to make use of during their stay. House Rules Ocean Beach Resort & Spa takes special requests – add in the next step! Ocean Beach Resort &amp; Spa accepts these cards and reserves the right to temporarily hold an amount prior to arrival. Ocean Beach Resort & Spa accepts these cards and reserves the right to temporarily hold an amount prior to arrival. The place was rather lonely and cultural dancers or other form of entertainment would have enriched the experience. They were not expecting us yet we had made a reservation using booking.com. We had to email them the booking comfirmation first so there was abit of a wait before we were checked in. We also didnt get value for our money! We paid for a deal that said the room had a sea view , we could use the hot tub and also get a spa bath all which we didn't get. 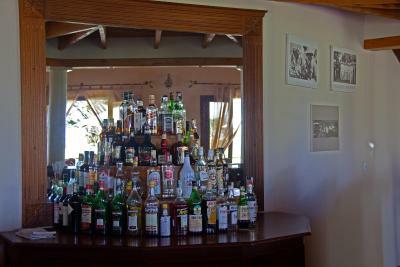 The receptionist said all these were not part of the room and she said we had been misled by the agent (booking.com) . After insisting, she said she would call the manager and we had to wait for her to return. She came back and talked to us about 9pm ,and said we could have use the hot tub but ofcourse it was too late! She further said that they didn't have spa bath and has no clue why it was listed as part of the room ! Ofcourse it was too late to be upgraded to a room with a sea view! However she offered to give us a 25% off any spa treatment we wanted but we didnt have time for it since we were checking out early morning the next day. She offered us a free bottle of champagne instead. Customer service.the lady at the counter is very rude. The service was not that great; - check in took over 20 minutes(they forgot us till someone came round to ask if we have been served) -Room assignment, despite asking twice for close suites (we had children under 10) our requests were dismissed till we made a complaint after being shown the suites and only then did we get an upgrade option which worked. - Food orders in the restaurants during lunch on average took 1 hour. - On airport transfer we were running late and despite being assured we do not need to prebook a taxi from the hotel when we requested the night before, we had to wait for around 25 min for the taxi driver to be traced. Friendly and professional management team .. I feel The meals are over-priced. Also 1 of the reception staff could improve abit on communication skills. It's hard to provide on site access to trips and entertainment when visitor levels are low. Maybe a minibus to offer visitors trips into town and local sites would be helpful as the current security situation makes one a bit nervous to organise it yourself. The reception staff were confused.